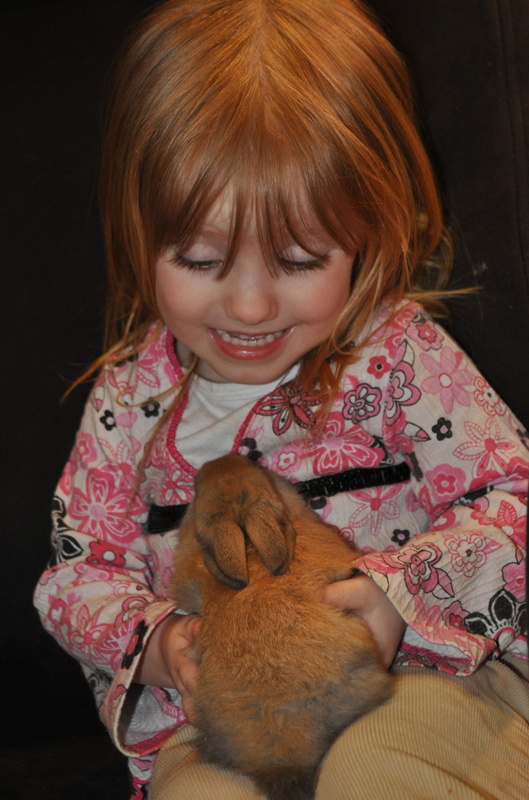 This entry was posted in Homesteading and tagged baby, bunnies, bunny, kits, organic, rabbits, snacks by monkeyneedle. Bookmark the permalink. That is a cute bunny and an absolute beautiful lil girl! Fun times. Thanks! Enjoyed our chat today. Pfft! Bring to boy to me and I’d keep him! He’s SUPER cute! Isn’t he though… I think I might have to keep him.